In her third year of med school, Amanda is very excited to become part of the Pierson community and pre-med advising in the college. Amanda graduated from Harvard College in 2013 with a major in ecology and spent a year studying ethnobotany in the Amazon and Patagonia before coming to Yale. She would love to chat with anyone who is interested in studying abroad during/after college and applying for postgraduate fellowships. 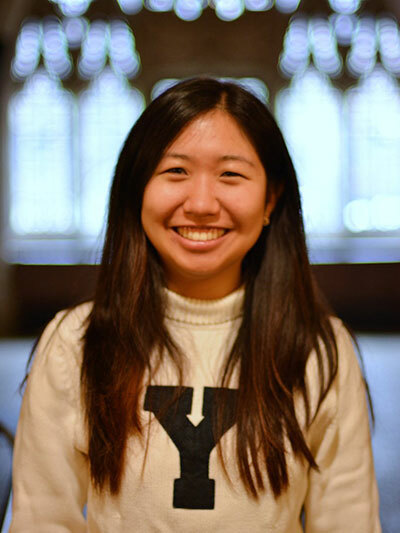 She loves photography and freelances for the Yale Daily News and sails at the Yale boathouse whenever possible. Amanda hopes to be very involved in the Pierson family and will be a frequent presence in the dhall. Feel free to contact her with any questions or just to chat.